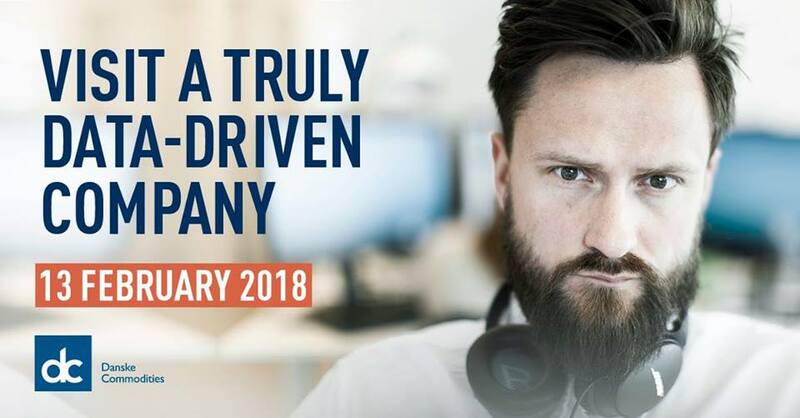 Join Business Intelligence Association for a company visit at Danske Commodities – a truly data-driven company operating in an ever-changing energy industry, where data is king. Danske Commodities will share their approach to Business Intelligence, give you an overview of concrete career opportunities and serve delicious tapas. Please sign up here, no later than 07.02.2018. Price for non BIA members: 20 kr.